FICO - A Four Letter Word? 1. Delinquencies: A 30-day late payment is less risky than a 90-day late payment. 2. New credit: Your score drops when you open several credit accounts in a short period, as you may be unable to meet new credit obligations. 3. A long credit history is better than a newly established one. 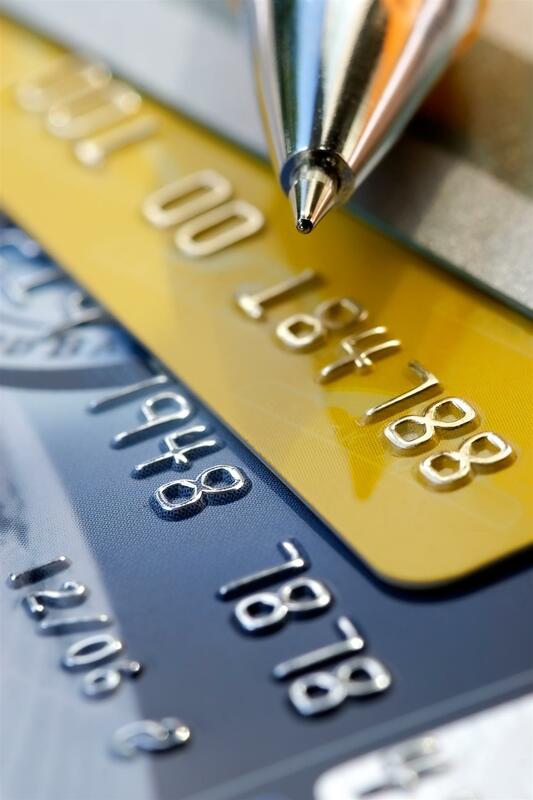 The length of your credit history is a significant factor in most credit scores. Some credit scoring models may consider only the average age of all your accounts, while others may also factor in the age of your oldest open account. You risk shortening the length of your credit history by opening too many new credit cards at the same time or closing your oldest credit cards. 4. A consumer with “maxed out” cards may have trouble with payments. 5. Public records: Tax liens and bankruptcies jeopardize a healthy FICO score. 6. The use of consumer credit counseling agencies may lower scores. 7. Small balances, no late payments show responsibility. 8. Too few revolving accounts: If you fail to use credit, there is no way to evaluate your ability to manage it. 9. Too many revolving accounts may mean overextension. 10. Credit scores affect interest rates. Some lenders establish lower interest for high FICO scores and vice versa.